A critical support element for any new product or service is strong promotional material. For sports organizations, the product is the team and its players. 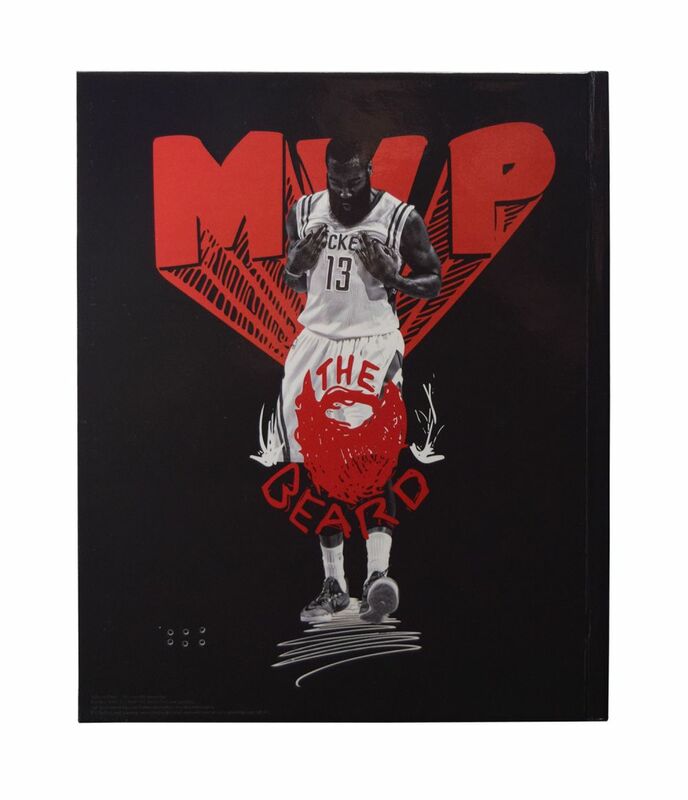 The NBA’s Houston Rockets were having a playoff-bound season due mainly to the outstanding performance of All-Star Guard and Most Valuable Player Candidate James Harden. The Rockets needed an innovative solution to boost its star player’s chance of winning the MVP crown. 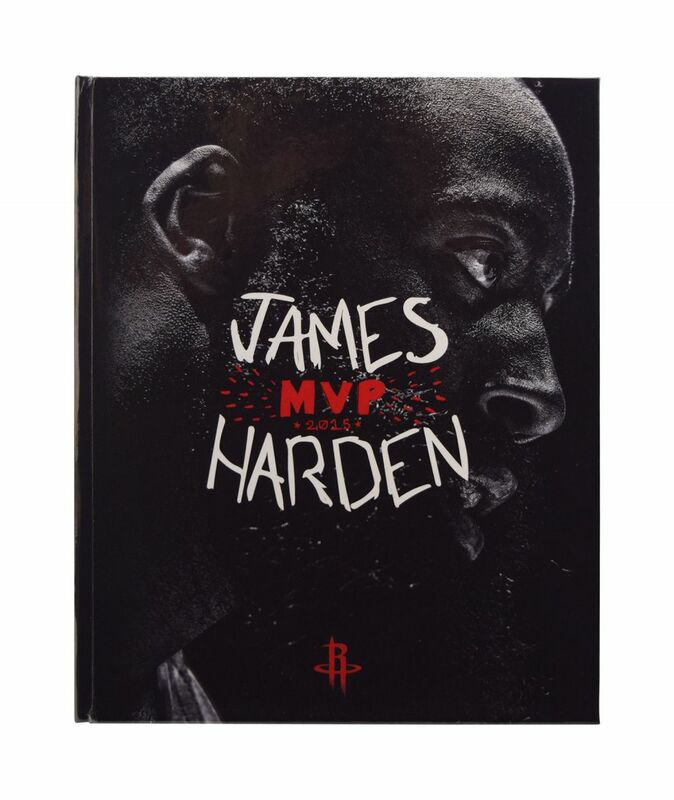 Following the lead of the NBA who produced its own Video in Print promotional book, the Rockets turned to Americhip to create a high-impact Video Book that delivered awesome video content of Harden highlights throughout the season. Americhip designed and produced the hardbound Video Book using its proprietary 7” LCD screen. The patented Video in Print Book automatically plays content when opened and the viewer can watch additional clips by pressing chapter buttons aligned on the side of the screen. 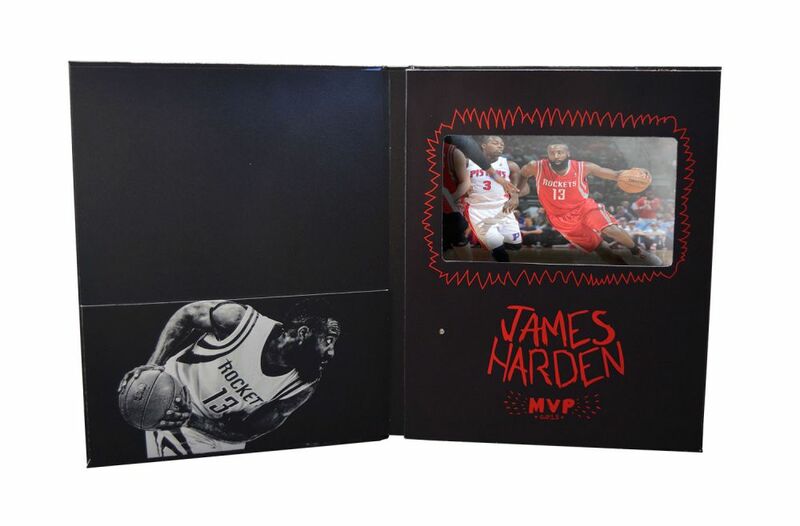 The Video Book also contained an inner pocket that housed additional collateral material supporting Harden’s amazing season. 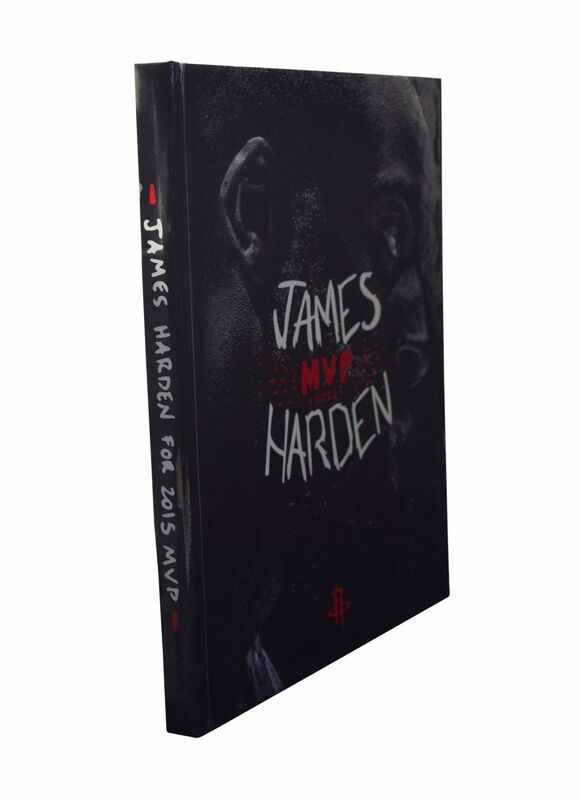 While Harden did not with the award, the Video in Print Book generated breakthrough buzz in social media. The Rockets were so pleased with the Video Book’s performance that they have used Americhip’s Video in Print technology for three other campaigns.